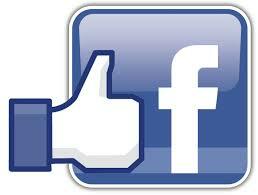 Contact us for Allergy Support, Personal Counselling and Allergy Education ideas. 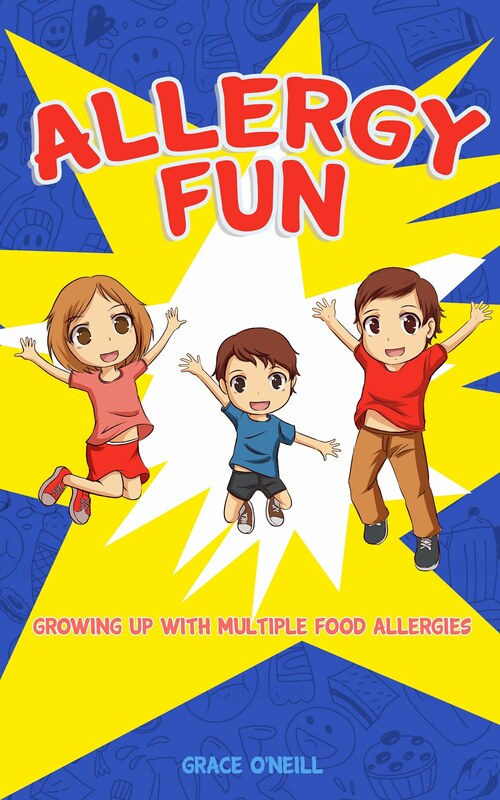 Allergy Fun book can be purchased using Order Form. If your child has been recently diagnosed with a food allergy, or you are feeling overwhelmed by a new stage in allergy management, please register your interest for this presentation being held in Melbourne. 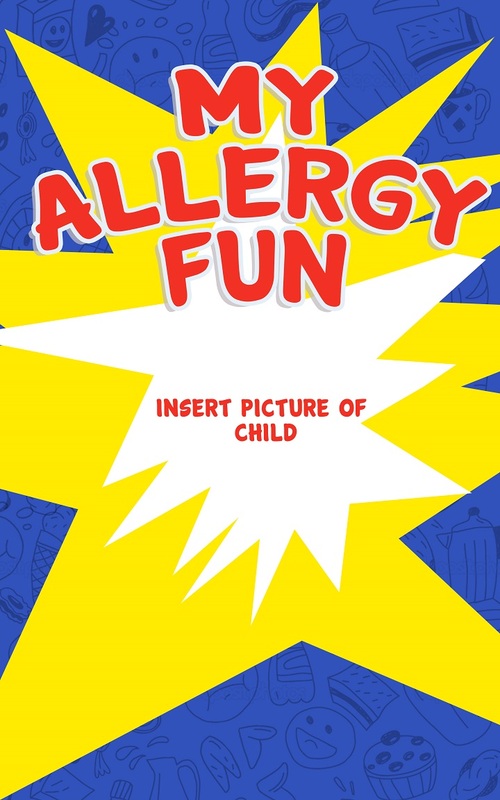 Doctors and specialists are great at diagnosing and prescribing medication for the allergies we have. However, when our son was first diagnosed with multiple food allergies, including anaphylaxis, there was little support for the every day challenges we would encounter. 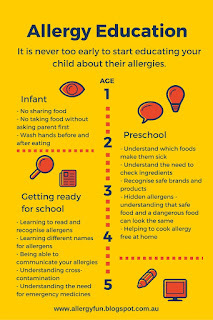 Over the years we have gathered plenty of information, talked to many many other allergy families, and of course we have done the hard yards of learning things as we go. 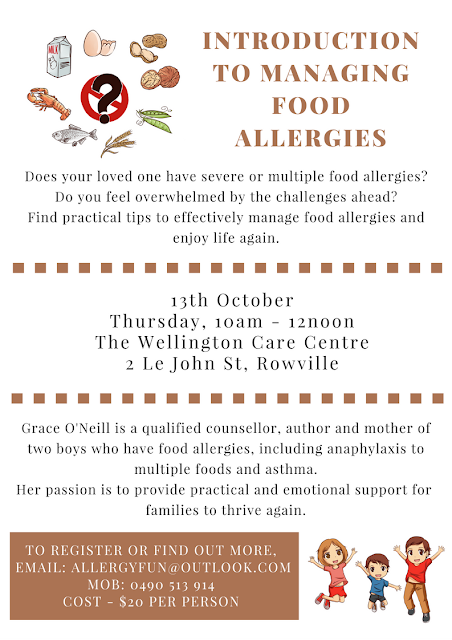 It is my hope, to equip and enable parents who are feeling overwhelmed by the challenges of food allergies. By providing practical information and emotional support, we can enable each other to enjoy the fullness of life again, albeit in a slightly different manner. Please register your interest via email or phone. If you are not able to attend this specific date, please feel free to contact us for upcoming events and opportunities. Personalise your book with pictures of your child's favourite toys, food, friends and family. The information given on this blog is only based on personal experience and is in no way a substitute for professional medical advice, diagnosis, or treatment. For medical advice, please contact your GP, allergy specialist or other qualified healthcare professional. The products listed have been helpful for our son but may cause harm to others. Please be sure to check the packaging every time you purchase an item for your child. Never assume a food is OK unless you have tried and tested it yourself. No part of this publication may be reproduced, stored in a retrieval system, or transmitted in any form or by any means, electronic, mechanical, photocopying, recording, or otherwise, without written permission of the author. 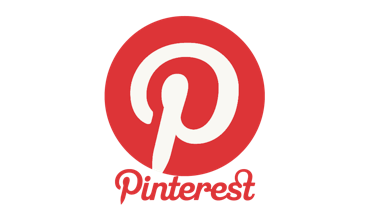 Copyright © 2015 by Grace O’Neill.